Amidst this beauty lie some of the island’s best museums, restaurants, shops, and nightlife. No first trip to Puerto Rico is complete without a visit to Old San Juan. There’s no other place like it in Puerto Rico. In fact, there’s no other place like it in the entire United States. El Yunque is the only subtropical rainforest in the United States Forest System. 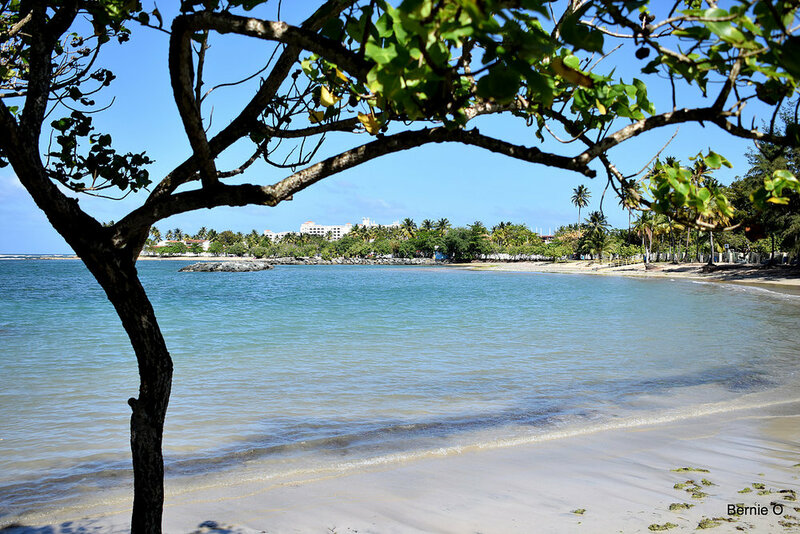 Be sure to visit ToDoPuertoRico to learn all about what our beautiful island has to offer!